After the Reformation, the noble estate closed around itself, meaning that the state was consolidated and that society generally did not allow further ennobling. This post-reformation nobility has shaped the way research has articulated thoughts about the nobility (adel) and its interaction with other estates even before the Reformation. However, Danish historiography has for quite some time been sensitive that the term ‘nobility’ does not adequately describe secular elites of Medieval society. A way out of the impasse is the study of the terminology and titles ascribed to nobility in Late Medieval Danish source material. It is shown that the title beskeden (‘humble’ but also ‘knowledgeable’) is introduced around 1370 in the meaning honourable. This meaning changed around 1450, when the title was ascribed to wealthy peasants, bailiffs or citizens who, on a local level, were equals of the poorest noblemen. In some cases, the phrase was also used by such noblemen, showing that the interaction between these local elites was not regulated by the idea that estates comprised a fundamental social boundary. At the top end of the social scale, velbyrdig (‘of good birth’) is examined. One would imagine that this phrase emphasized the importance of nobility in its own right. Instead, the whole socially and economically differentiated nobility used the term – some of them together with the non-noble phrase beskeden. 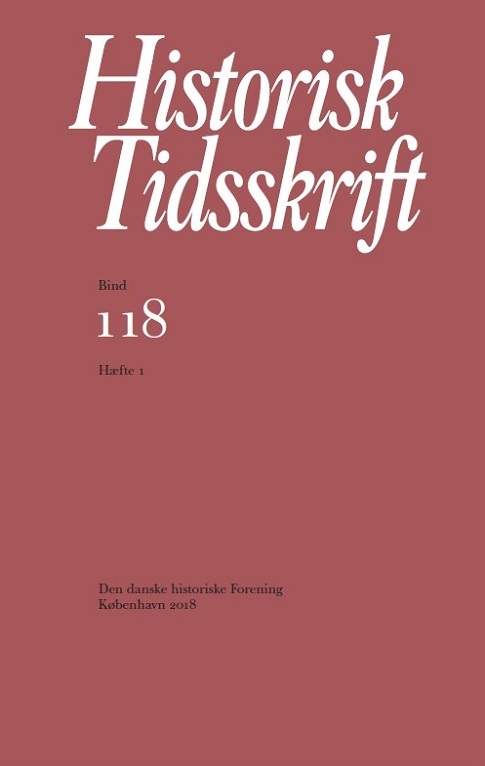 Still, the absolute elite of nobility, the magnates and knights, is shown to have a specific use of titles and phrases beyond the term velbyrdig, which positions them close to the understanding of nobility (adel) after the Reformation. It must be noted that this is not replicated by the nobility at large. Hence, the term nobility (adel) can be used in a Late Medieval Danish context, but only with reference to the most powerful nobles. The remaining ‘nobility’ is best understood as velbyrdige: a socially, economically and militarily differentiated group, mostly acting on a local level. In this context, velbyrdige is not opposed to – and certainly not above – other estates, but works with the others, who in many cases were understood to be both economic and social equals.